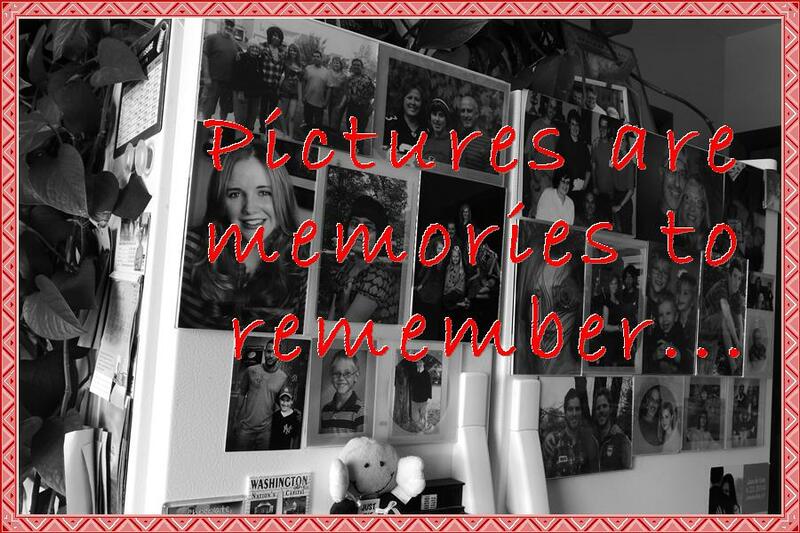 Is Your Memory a Blessing…Or Curse? 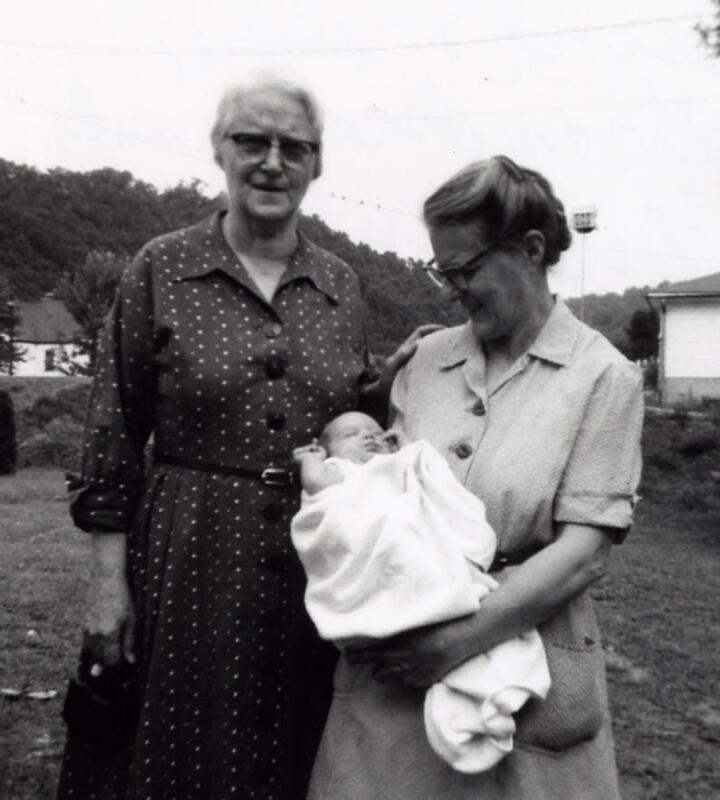 Years after her death while talking to my Grandma about family history, she gave some interesting insight about the life of my Great Aunt Mildred. We talked about her years of ministry and service to the indigent deep within the Kentucky hills. Not only was she a school teacher, but also a nurse who was responsible for traveling by donkey deep in those hills to deliver 267 babies throughout her lifetime, all without the aid of a doctor. There was no child she turned away. There was no call for help left unanswered. What a wonderful heritage to leave our family! In God’s faithfulness, he made sure the memory of my aunt became a blessing, in spite of the hearsay from one who only sought to destroy. The tables were turned! King David often asked the Lord, “How long Lord?” The Lord’s timing is not our timing, but His plan is always perfect…even if that plan does not come to fruition until long after we are gone. Don’t fret your reputation…Rest in the Lord’s faithfulness today. This entry was posted in Devotions & Proverbs & Psalms, Forgiveness & Justice & Love, Kids, Kids, & More Kids and tagged Aunt Mildred, Christianity, Forgiveness, inspiration, mother, Orphanage, Proverbs, Proverbs 10, Relationships, reputation. Bookmark the permalink. Wow! That touched me. Thanks for sharing.